To purchase any of these books, click on the cover image or title; you will be taken to an external link at Amazon.com. 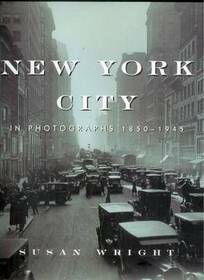 New York City In Photographs 1850-1945 is a collection of over 260 fascinating photographs that provide a perspective on the evolution and growth of the world's greatest city, from the decade before the Civil War to the end of World War II. The photographs move from downtown to uptown and into all five boroughs to capture the look of a city that is going through tremendous industrial and social change. 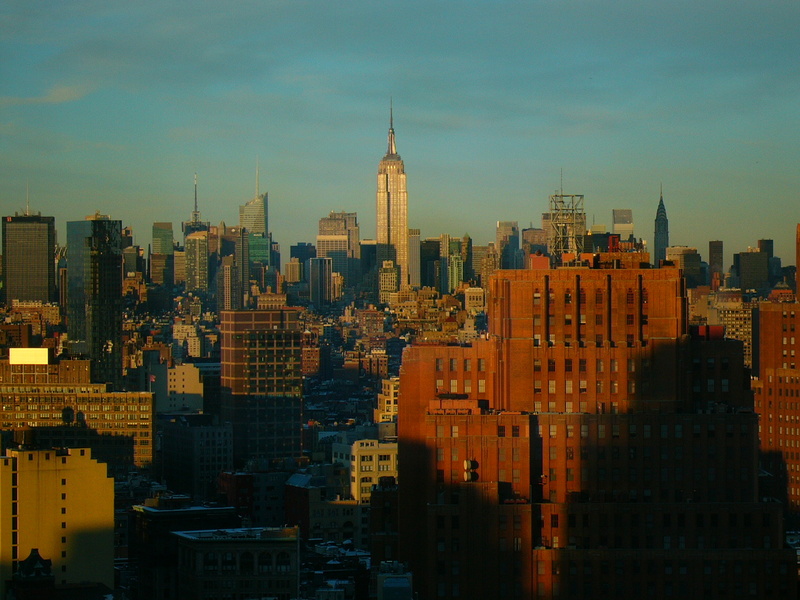 Combining spectacular views of people and places from the time (from Babe Ruth to the Empire State Building) this book offers an exciting pictorial history on how New York City has become one of the most important financial and cultural centers in the world. 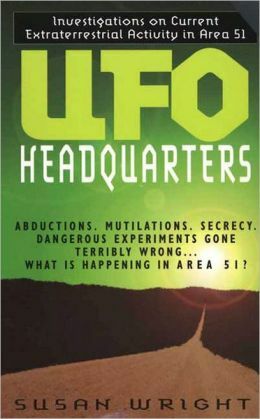 UFO Headquarters offers state-of-the-art information and testimony on the UFO "hot" spot near Las Vegas-called "Area 51" by the U.S. government-where stealth high-speed aircraft, such as the "Aurora" hypersonic spy plane and the "Black Manta" are being developed and tested. Nick Pope, author of Open Skies, Closed Minds and The Uninvited says, "This book provides a fascinating and entertaining overview of the Area 51 controversy, placing it in its historical and sociological context. Wright has done a fine job of pulling out some of the more intriguing aspects of real and imagined government and military involvement with the UFO mystery. 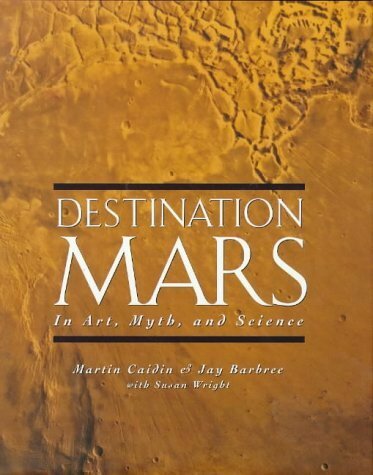 Whether your interest is in UFOs or the people who chase them, this fascinating book is well worth the read." 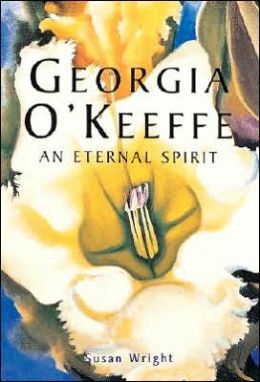 Georgia O'Keeffe presents an overview of the life and work of the greatest American woman artist of the modern age. Here are 70 full-color reproductions of the artist's paintings, from the flora of her early New York years to the later southwestern works of bleached bones and subtle landscapes. Also included are black-and-white photographs by Alfred Stieglitz, Myron Wood, and others who documented O'Keeffe's life and career. No matter what the size, every home has the potential to become a clutter nightmare. Each room - the kitchen, family room, home office, beadroom, sunroom, you name it - has its own stuff, and if not properly managed, that stuff will build up over time, creating chaos. Good-Bye Clutter will show you how to win the war against clutter by taking control of your belongings through downsizing, proper storage, and thoughtful organization. Packed with tips, it is an essential guide for everyone wanting to create serenity in the home. 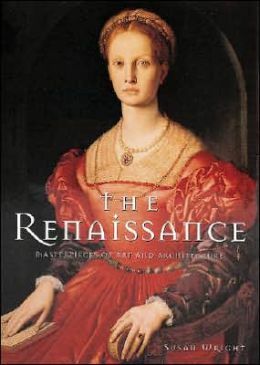 The work and philosophy of the Renaissance heralded the rich development of all forms of art, culture and science through the twentieth century. Renaissance art and architecture rejected stylization, and embraced individual will and the necessity of observing the natural world to best express emotion in human terms. The masterpieces of art and architecture from this rich period are presented in this beautiful volume, filled with 107 magnificent illustrations. Biblical themes have inspired and influenced artists for almost two thousand years. The Bible in Art offers an informed journey into this remarkable body of work, presenting a selection of magnificent art by artists such as Raphael, Michaelangelo, Rembrandt and many others. The iconography of biblical themes permeated the history of art, from frescoes and manuscript illustrations to paintings and sculpture. This beautifully illustrated and informative volume has 108 full-color reproductions. A collection of the most important SM nonfiction and fiction of the past two decades by authors with extensive experience with alternative forms of sexual expression. Features work by a veritable who's who of the contemporary SM community, including Larry Townsend, John Preston, Laura Antoniou, Pat Califia, Joseph W. Bean, Fakir Musafar, and many others.